There is a significant contribution made by Ancient Greeks to the field mathematicians from fundamentals of geometry to the idea of formal proof. Greek mathematician also contributed importantly to ideas on number theory, mathematical analysis, applied mathematics, and, at times, approached close to integral calculus. Here are some of Famous Greek Mathematicians. 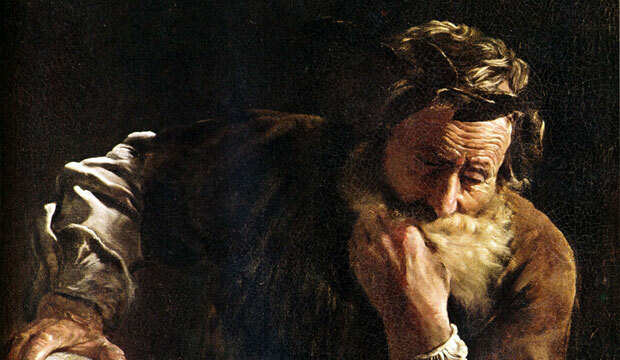 Considered as the one of the greatest mathematician of All times, Archimedes used the method of exhaustion to calculate the area under the arc of a parabola with the summation of an infinite series. He also gave accurate approximation of pi. 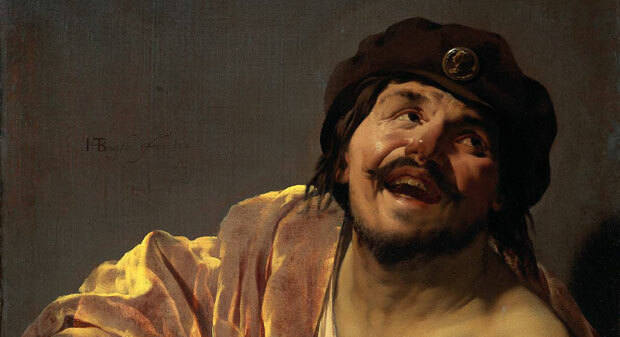 Democritus was one of the first to observe that a cone or pyramid has one-third the volume of a cylinder or prism respectively with the same base and height. Almost none of his works survives now. 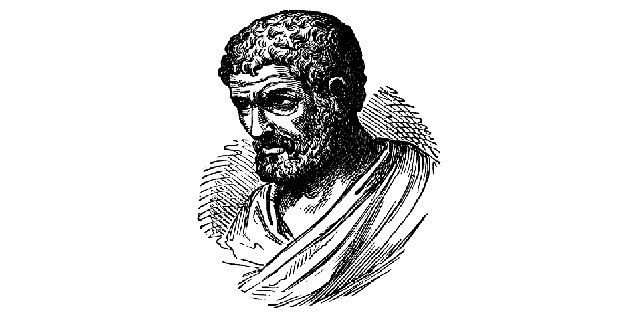 Diophantus wrote Arithmetica which is the most prominent work on Algebra in Greek Mathematics. 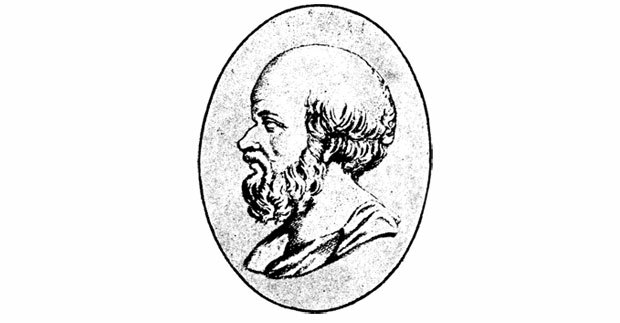 Eratosthenes was the first person to use the geography. He invented the system of longitude and latitude. Known as the father of geometry, Euclid’s Elements has been used as the main text for teaching history of mathematics from its publication till 20th century. One of the prominent astronomer, geographer and mathematician of ancient Greece. 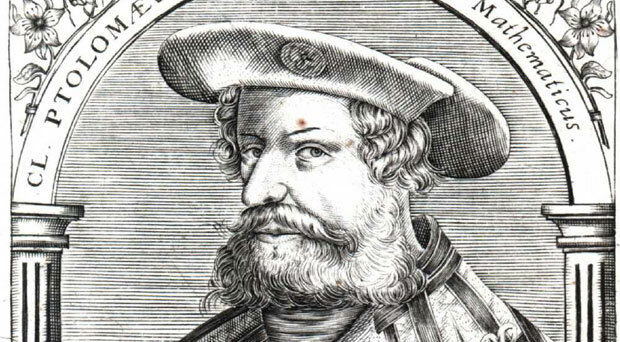 Hipparchus is considered the founder of trigonometry, but is more famous for his discovery of precession of the equinoxes. Well known for description of his steam powered device called Hero Engine. Heron of Alexandria is famous for his inventions of windwheel, constituting the earliest instance of wind harnessing on land. Mathematician, astrologer and poet, Ptolemy wrote many treatise which were later used by European and Muslim Scientists. Pythagoras has commonly been given credit for discovering the Pythagorean theorem, a theorem =that states that in a right-angled triangle the area of the square on the hypotenuse (the side opposite the right angle) is equal to the sum of the areas of the squares of the other two sides. Thales used geometry to solve problems such as calculating the height of pyramids and the distance of ships from the shore. He is credited with the first use of deductive reasoning applied to geometry, by deriving four corollaries to Thales’ Theorem. It’s a good post. I admire the authors.